This is one of those patterns I had to write because I only have two hands, and 24 hours in a day, and I simply can’t do it all by myself. Knit all the amazing variations, I mean. 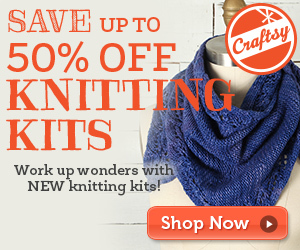 That’s where you come in, dear knitter. Together, we can do this! I’m terrible at coming up with names for patterns. I don’t know, maybe I have too many criteria (multiple connotations, a nice ring, appropriateness, etc. ), but at any rate, I’ve been reading a lot of Georgette Heyer recently and I love the phrase “a comfortable coze”, meaning a tête-à-tête, so I finally alighted on ‘Coze’ as a name for this vest. The OED informs me that the word was probably derived from French ‘causer‘ (to chat), and cites a quotation which uses it as a verb: ‘cozing’. Just like a good book, I think of these knitting patterns as our way of having a comfortable coze, and a cosy one, at that. The vest is amazingly simple. 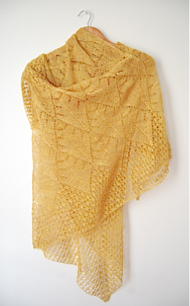 It’s made up of 2 garter stitch rectangles – nothing but the knit stitch, over and over. 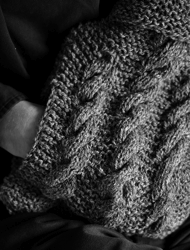 This means that even a beginner can knit it, and even a beginner could figure out how to substitute a stitch pattern for garter stitch. 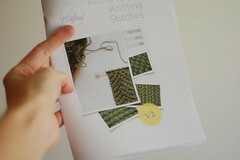 For example, any of the patterns from The Little eBook of Knitting Stitches would look lovely. 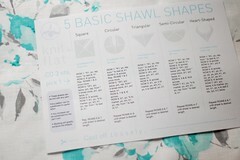 Knit a gauge swatch at least 15cm2 and measure the number of rows & sts per 10cm/4in. (Perform each measurement 3 times and calculate the average). Measure the distance between your shoulders or measure the back of your favourite top. 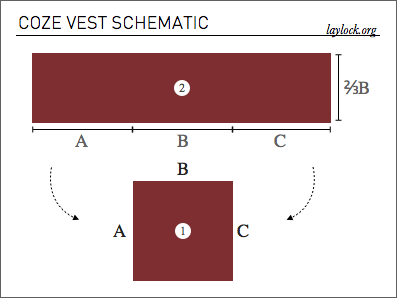 Calculate the number of sts you need to cast on to get the back of the vest the right size. Measure the height you want your vest to be and calculate the number of rows you need to work, based on your gauge. Cast on the right number of sts for the back, knit for the right number of rows. 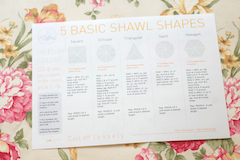 Measure across your side and halfway across your front (around your widest part). Calculate how many sts you need to cast on to achieve this width. Cast on this many sts, and knit until your second piece is the same length as the total of the sides and top of your back piece. You’ll probably want to count rows and match them up. Cast off your second piece and sew it onto the back piece (see schematic). 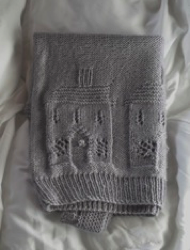 If you’ve knit your sections in garter st, mattress stitch from the outside along both sides, leaving a gap large enough for your arms at the top (try the vest on before you cut the excess yarn or weave in ends). Then backstitch across the top from the inside of the vest, making sure the outside looks neat. 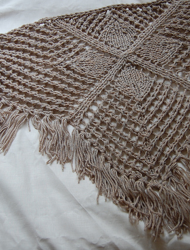 Try it on, if it looks good, weave in your ends, making sure they’re not visible when the shawl collar is folded over. Guesstimate and cast on a bunch of sts and knit a few rows. 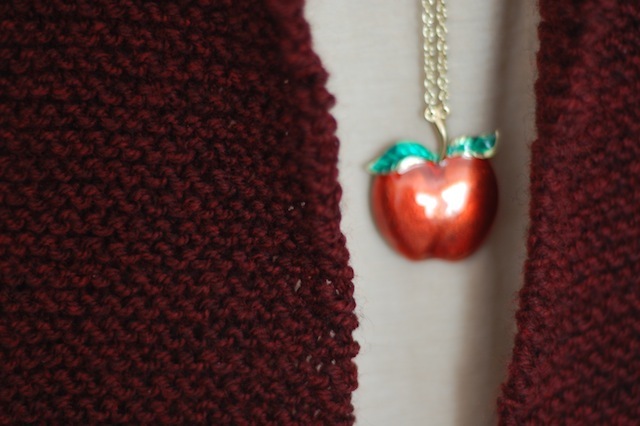 Measure against the back piece of your favourite cardigan. If you haven’t guessed right, see how many sts more/less you need, rip out and start again with the right number of sts. 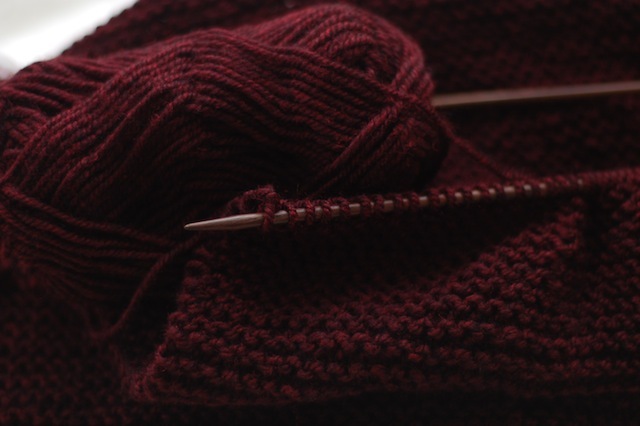 Knit until the piece is long enough, or until you think you’ll run out of yarn if you knit any more. Don’t cast off, in case you need to adjust the size. Slide all the sts off the needle, because you need the needle to knit the next piece, and put the back gingerly to one side. The piece that makes up the front needs to be at least half the width of the back piece. 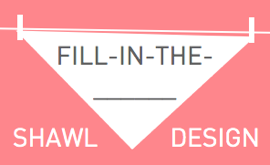 You’ll want to add a bit more width, assuming you’re not 2-dimensional, and if you have boobage, you’ll probably need even more. I wouldn’t know. So cast on half the number of sts as you did for the back plus a bit more. 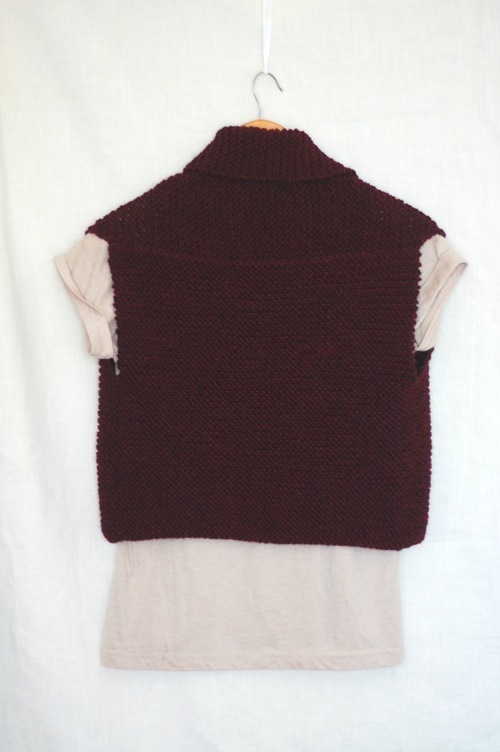 Knit until this piece is the length of the sides and top of your back piece added together. If you have some yarn left over, you can add extra rows to each piece (remembering that for each row you add to the back, you’ll need to add 2 rows to the “front” piece). Once you’ve used up all your yarn and your vest is long enough, cast off both pieces and sew them together as described in step 8-10 above. The first piece is 38cm/15in wide and 34cm/13in tall. The second piece is 25cm/10in wide and 110cm/43in long. 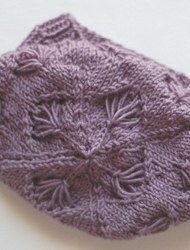 My gauge is 14sts x 25 rows in 10cm/4in. I used up all of 200gr of heavy DK-weight wool (approx. 400m/437yds) with 5mm/US 8 needles. moss stitch (preferably English moss-stitch, but I’m not too picky). 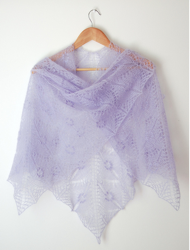 30th October, 2012 // Layers, Tops // tags: free, mindless knitting, top, vest.